6. Cassius feat. Ryan Tedder - Hey You! 1. 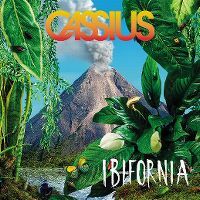 Cassius feat. Ryan Tedder - Hey You!